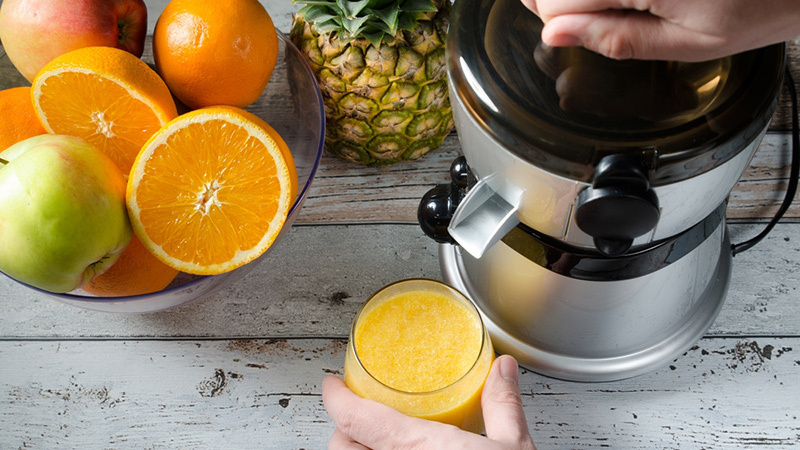 Detox juices are all the rage, but they come with a hefty price tag. 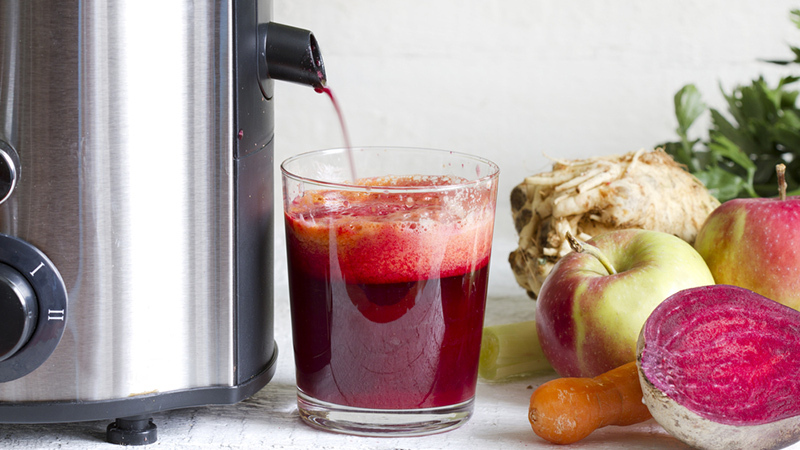 But why not make your own detox juices at home? Enjoy a one to three-day cleanse or replace your normal calorie-laden snacks with some of these homemade detox recipes for weight loss. Green juices are wildly popular, and it’s easy to see why. They make getting your daily greens in simple, so you can benefit from their vitamins and antioxidants, as well as enjoy better immune function. 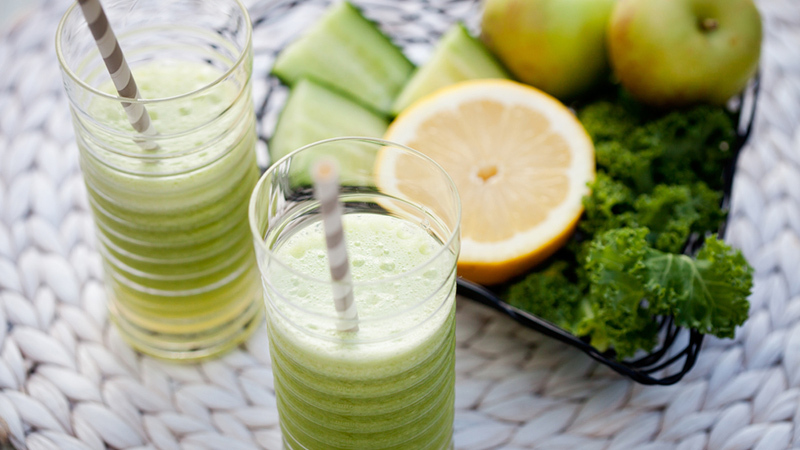 Furthermore, green juices tend to be high in fibre and low in carbs and sugar. 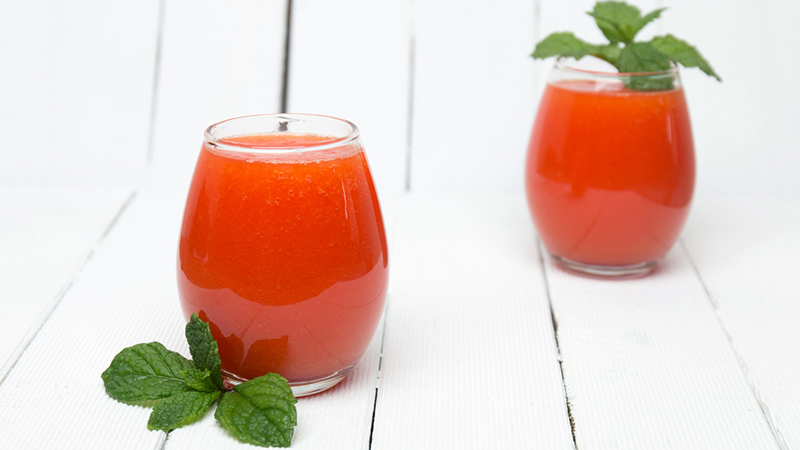 This juice will improve digestion and keep you feeling bright-eyed and alert. A deep red juice, this concoction is not just attractive, but also surprisingly tasty. With plenty of natural sugars and exciting spices like cinnamon and ginger, this easy-on-the-eyes drink is equally easy on the digestive system. You’ll want to drink this juice even when you aren’t on a cleanse. Stress-eating keeping you from shedding weight? Try tropical fruits. High in vitamins that improve your health and regulate your blood pressure, tropical fruits can naturally make you feel better in life and are great for when you’re in the mood for something a bit sweeter. 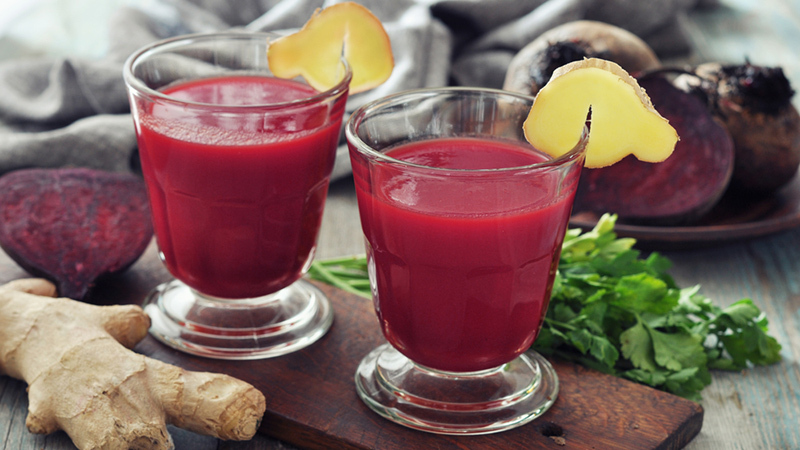 Another juice that is ideal for boosting your immune system and getting in your daily vitamins, this springtime juice is light and full of flavour. A cool drink that will refresh you effectively post-workout or time out in the hot sun, this drink is also made up of a combination of superfoods like kale and more overlooked health boosters like celery and mint. 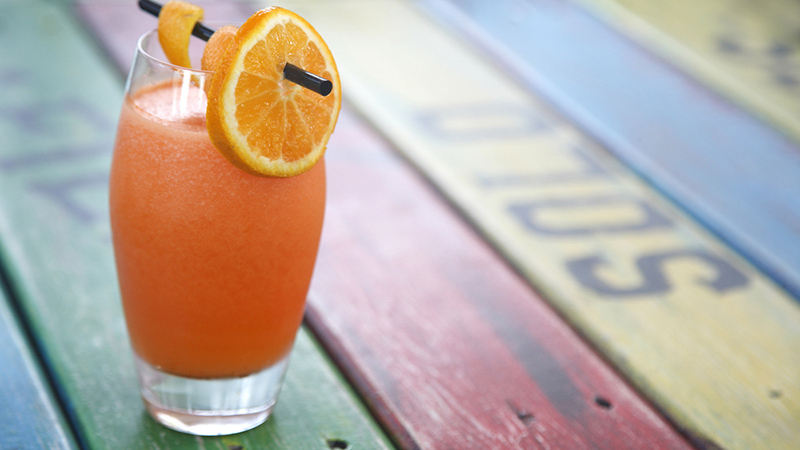 Mix together the delight of a tropical drink with spice of jalapeno and chill, and you have a drink with some serious kick. Some studies have shown that spicy foods can help boost your metabolism (besides exciting your taste buds), so enjoy one of these juices when you feel like something exotic. The healthier you are, the easier it is to take care of yourself- including your weight loss regimen. This citrus juice is packed with vitamin C and other immune system boosters, ideal for those dreary winter months when it seems like everyone is getting a cold. Clearing out the junk in your digestive tract is an essential part of losing weight. 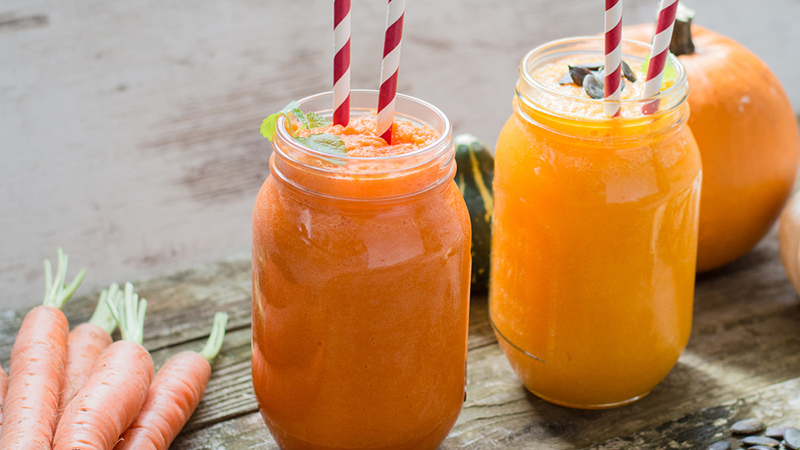 This juice will help keep you regular, ridding you of toxins as well. Foods that grow in the ground make for great juicing ingredients, as they contain tons of vitamins, minerals, and fibre. The fibre in the juice can also contribute to improved cholesterol.